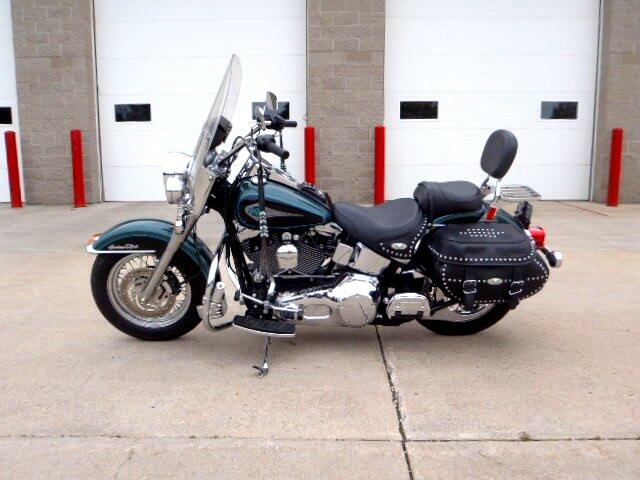 Super clean Heritage Softail. All chromed out and ready to ride. Just serviced and gone through at Wild Prairie Harley Davidson. Runs great, sounds even better. Ultra low miles. Message: Thought you might be interested in this 2000 Harley-Davidson FLSTC.